The Retail Distribution Review (introduced in 2013) requires Financial Services Retail and Wealth Management firms to comply with prescriptive guidelines on acceptable levels of competence, conduct and performance for their Financial Advisers – including the way they treat customers and the quality of their advice. Minimum prescriptive levels of CPD, qualification and certification were also set. As an absolute minimum these must be maintained, recorded and supervised, and are the joint responsibility of both employer and employee. Just ensuring that minimum CPD hour targets are met and Statements of Professional Standing are issued to staff, however, is not enough. The FCA expects firms to go further: through active supervision of the quality and level of compliance those advisers reach in their client and market dealings and their levels of competence to provide such advice. This activity should be focused on delivering the highest standards across the areas of individual advisor performance, risk, suitability and quality of client advice, conduct and competence. The process of certifying staff annually and achieving Statements of Professional Standing from relevant Accredited Bodies (AB’s) is in itself a significant administrative burden. In various FCA thematic reviews it has been found that too many firms are letting the minimum CPD requirements drive their T&C/conduct policy and process – rather than the other way around. 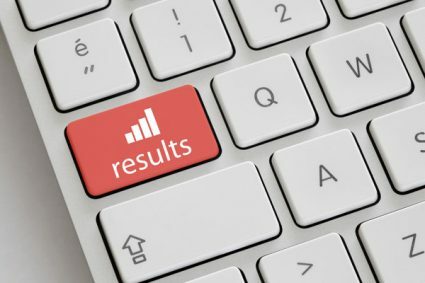 identify problems, risks and shortfalls in standards and delivery as soon as they occur, dealing with them promptly and recording/tracking outcomes. 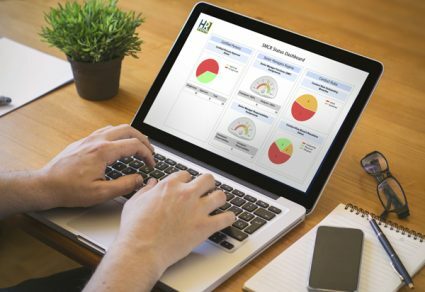 HRComply’s online software platform delivers a complete RDR management product solution – RDRComply – which allows you to take control of all these processes and ensure that you plan, track and deliver the required levels of competence, conduct and performance. In this way you can meet the FCA’s expectations whilst maintaining appropriate access and controls and the required records and audit trails. assess suitability and quality of advice and client on-boarding.